It’s a gorgeous song, one that scratches the same itch as her previous material but also sounds new and refreshing. If you’re unfamiliar, Mariee makes delicate, tucked-away folk music that recalls cult ’60s/’70s artists like Vashti Bunyan, with dream-like elements that have gained her comparisons to Mazzy Star (who she has toured with). 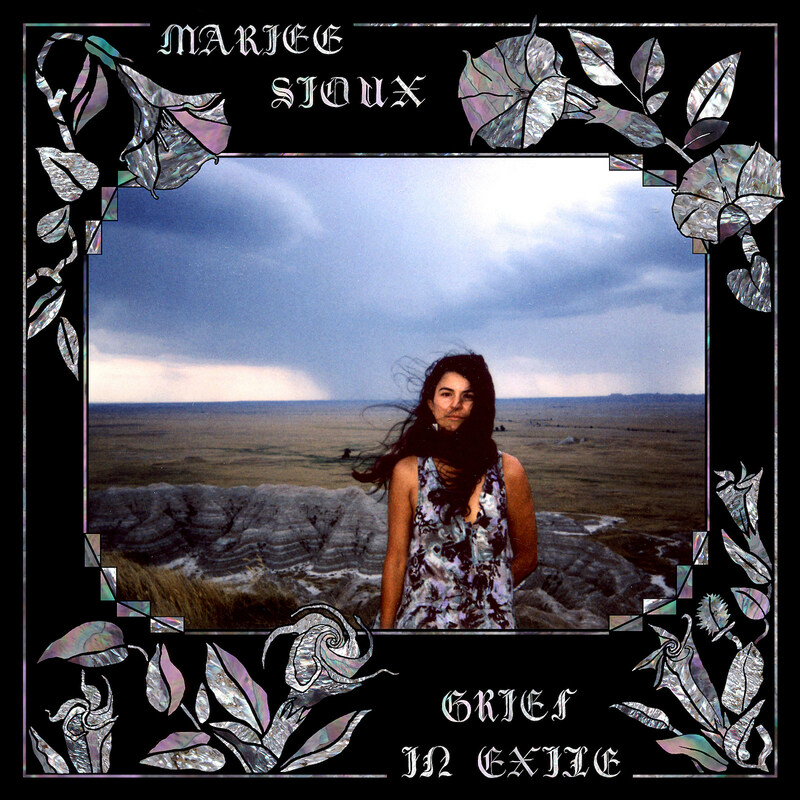 For a more modern comparison, fans of Marissa Nadler and Jessica Pratt would probably like this too, and if you like any of the aforementioned artists, I can’t recommend Mariee Sioux enough. The video for the new song was directed by Mariee and filmed by Finn, and it features grainy footage of Mariee performing the song out in the West Coast nature. It looks like something that could’ve come straight from the vault of lost early ’70s footage, and it matches the song perfectly. Watch below. Mariee has one upcoming tour date at the moment in her current hometown of Nevada City, CA this Saturday (3/23).